Most tall tales are no taller than the teller. This one is taller than a tree - a great-great-grandaddy of a sycamore, just right for moving into, for settling down in and raising children and children and children. It's a story starting way back in time about one man and something magical happening. Was it his doing? Or nature's? 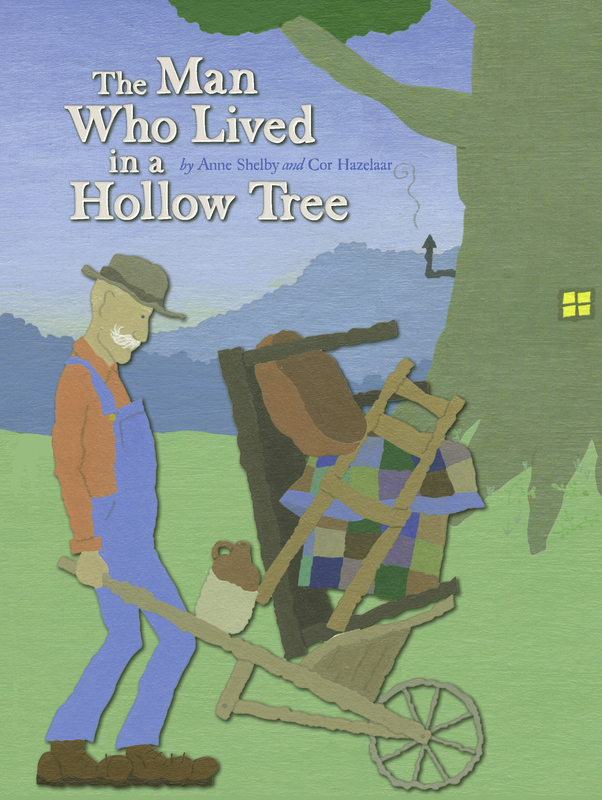 With a storyteller's lilt and a folk-artist's eye, a writer and an illustrator have made something magical of an Appalachian legend. Cor can be visited at www.hollowtree.corhazelaar.com.